A variety of Specialty Coffees are produced in the Dominican Republic. 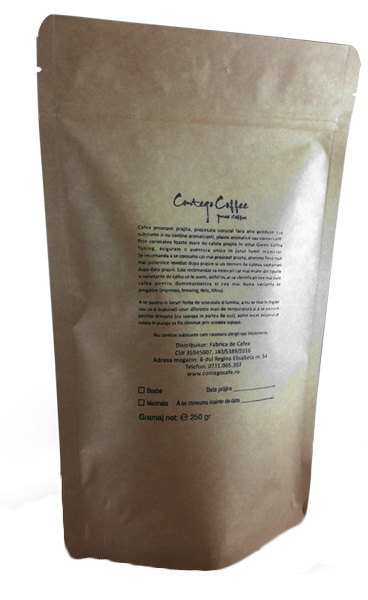 These coffees, which are often sold under the name Santo Domingo coffee, are best known for their full body, moderate to light acidity, rich aroma, and earthy tones. The high-grown Dominican coffees have a higher acidity than the lower grown coffees, which tend to be softer. Considered a Caribbean coffee along with Jamaican coffee and Puerto Rican coffee, Dominican Republic coffee is in fact the least distinguished of the three though a good high-grown Dominican coffee with proper processing is well-balanced and exhibits classic Caribbean coffee tasting characteristics. Dominican Jaraboca coffee is grown on a 350 acre ecological reserve located high in the Central Mountain Range of the Dominican Republic. The plantation is certified organic and produces a very smooth Caribbean brew with good body, a rich cocoa flavor and mid acidity. 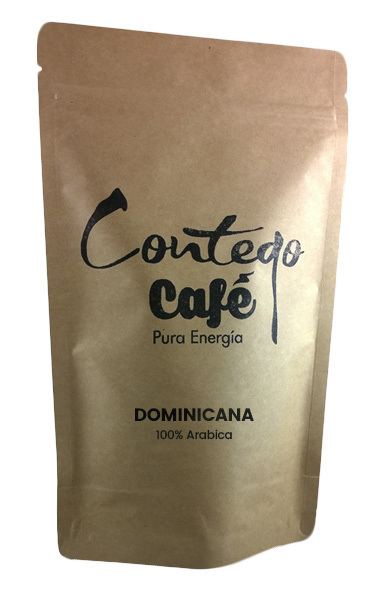 The coffee is grown under a diverse multi leveled shade canopy that is home to many of the Dominican Republic’s many rare and beautiful endemic bird species. Typica’ and ‘Caturra’ coffee plants can be found in abundance between 3,500 and 4,500 feet elevation on the plantation, where coffee is harvested using practices surpassing Fair Trade standards. The coffee is processed using the popular wet process, washing the coffee in closed tubs. The coffee is then sun dried over the course of several days, until optimum humidity is obtained within the dried coffee bean, at which time, the coffee is transported to Jarabacoa for storage at ASCAJA’, a small farmer coffee cooperative, which is certified organic. An estimated 90% of Dominican Republic coffee is the Typica coffee plant varietal (Coffea arabica var. typica) while the other 10% of Dominican Republic coffees are one of the several Arabica varietals including Bourbon (Coffea arabica var. bourbon), Catuai (Coffea arabica var. catuai), Caturra (Coffea arabica var. caturra), and Mundo Novo (Coffea arabica hybrid mundo novo), which a hybrid of Caturra. Cupping Notes: full body, moderate to light acidity, rich aroma of dried sweet fruits, and earthy tones with almond notes. Brewing Tips: Due to the high quality of the Dominican’s coffee beans, and their positive coffee reviews with interesting tasting notes, they tend to sell for a premium price and are rarely used in blends. Brands bold enough to bring it in will typically sell it as a special, limited-quantity single origin coffee. You’ll want to be sure to buy it fresh roasted and grind just before brewing due to the fact that coffee loses flavor within weeks of being roasted. We recommend tasting Dominican coffee as a single origin espresso.